I want to become a lawyer when I get older. 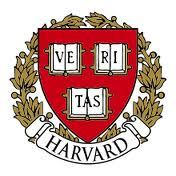 Harvard is the number one choice for me, because they have been around for many, many, many years. They are one of the top colleges in the U.S. for law.